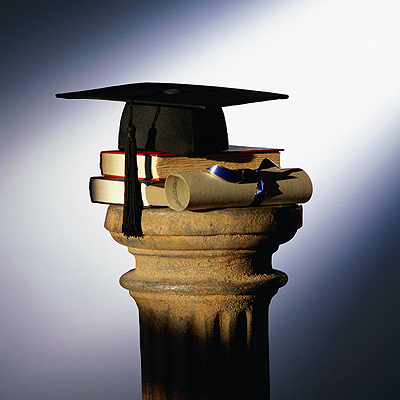 Reasons to leave teaching at a Higher education institution, the students can be very much. And in each case, expulsion from the University must pick up their documents. Just how to do it and where, you know, not all students. When you receive you give the admissions office your high school diploma, medical certificate, and a copy of your passport and a copy of the statement with the results of the exam. All of these documents for expulsion from the University must pick up. First, they you will still need, for example, if you want somewhere else to study. Second, what is the point to leave them to gather dust in the College archives. 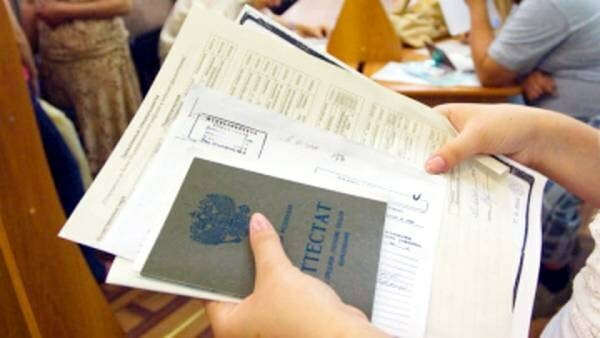 In order to remove their documents from the University, you must come to the administration of your school and to write down the statement, indicating the reasons for the deductions (if this happens at your own will). It could be family circumstances, medical conditions, change of residence, employment that does not involve parallel learning and transfer to another school. All of these circumstances it is advisable to confirm appropriate help. After that you need to wait for the publication of the order of dismissal. Keep in mind that this procedure takes quite a long time. Because the decision to expel the student from the University is accepted only on special Commission, which meets once a month. But once it is accepted, consider that half the work is already done. After that you should be required to sign a certificate as proof that you are nothing in the Institute. As a rule, obligatory and signing are lawyers, accountants, academic Council, library and some departments. When they sign your piece of the bypass, will only assure him in the Dean's office and given to administration. Such coordination can take up to several weeks. Then you will tell me where to come and get your documents. In fact, this scheme differs only slightly from that when you take away their instruments after graduation. After passing all examinations and defense of diploma need to undergo the same procedure with the bypass sheet to be given your documents. However, for this you can apply only to your Dean's office, because the letter of dismissal does not have to leave. Sign on just as everyone who is listed in the sheet, and again pass it to the Dean's office. In exchange for your documents. 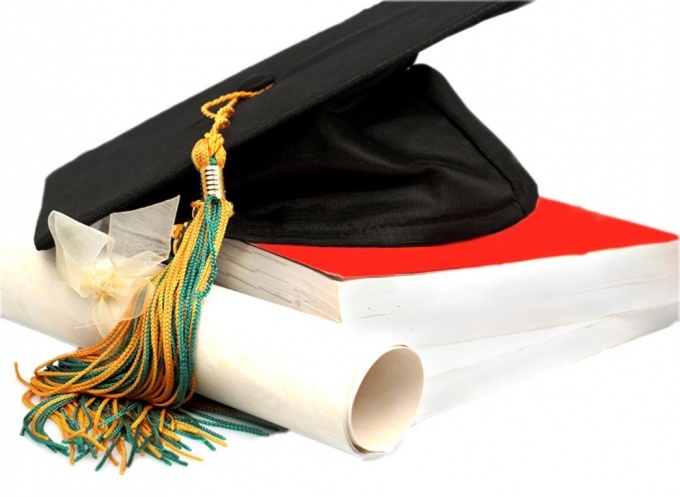 It sometimes happens that a University graduate for whatever reason can't pick up the diploma within the prescribed period, or lost document issued to him. But the confirmation about the education received in the course of study competencies may unexpectedly be required at the interview or on the job. Therefore, it is necessary to promptly go to your place of study for the restoration of the diplomaand on the basis of the data stored in the archive of each Institution. If the diploma about education was not received in time, please call the Dean's office of the institution where you studied, and to clarify where and when you can get your diploma. Then arrive at the agreed time and pick it up, presenting to prove your identity, a passport or a notarized power of attorney. The power of attorney is needed in that case, if you take a diploma of another person. Write a receipt for a diplomaand who will remain in the Dean's office. If you are a graduate and would like to obtain a diploma earlier than the official ceremony will be held, contact the Dean's office of the institution and find out when you may be prematurely obtained a diploma of education. At the agreed time you come to the Dean's office, turn in the bypass list, student ticket and show your passport. Get a diploma and write a receipt that the document given to you. 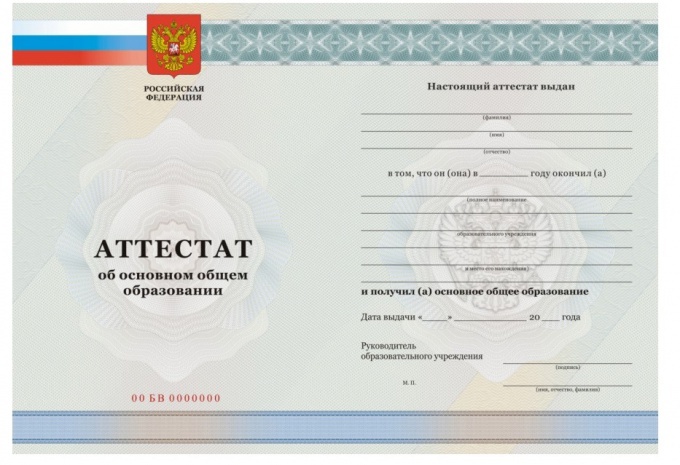 In case of loss of the diplomaand the first to contact the nearest police station to get a certificate of loss of the document. Then apply to the Dean of the faculty where you studied, the application for a duplicate diplomaand produce a certificate from the police about the loss of the diploma. Specify how long you can be made a duplicate. After submission of the application for a duplicate card, you come at the agreed time and either a passport, get a duplicate diplomaand that written receipt of receiving. If your school is not able to recover a duplicate of the Annex to the diploma, the duplicate diplomaissued to you without the application. If you have successfully passed the state examinations, but the diplomaing the work is not protected, you can receive a diploma of incomplete higher education or academic certificate. To obtain such a document please contact the Dean's office of your faculty and write a statement about issuance of the diplomaand higher education to the rector. In a few weeks will receive a diploma or academic certificate, passport and a written receipt of the document. Copies of diplomas on higher professional education is constantly stored in your personal file in the archives of the University. When graduating by proxy of another person, a notarized power of attorney remains in the personal file of the owner of the diploma. The school certificate is stored in universities or Susa all the time, while the student is there to learn. With the dismissal, parepectolin or graduation certificate must be picked up. Before he will be in your hands, you need to eliminate all their debts to the institution. After the thesis defense, all students are given alternate leaves which need to be signed in the infirmary, the library, the accounting Department (for student employees), human resources (for students on commercial places), on your Department and the Dean. Students living in the dormitory, among other things, you need to sign a certificate of the commandant. If there are debts for tuition, unreturned textbooks, neprotivlenie vaccinations and other nedostaci, the bypass list will not sign it. Pre-pay with all. After a certificate is signed, give it to the Dean's office where you, having no debts, will immediately give your certificate, which the employees of the Dean's office in advance themselves took from the personnel Department. If you haven't finished school, and the certificate for some purpose it took, you should contact the human resources Department. It contains all the students ' documents, submitted by them for admission. In the personnel Department need to write a statement, a sample of which you must provide, after which the certificate will give to you. If you plan to continue to study in universities, the document will need to return it or replace it with a copy (this time, you can negotiate on the spot, usually from the students enrolled in unplanned areas, the original certificate is not required). To return the passport is much easier than to pick up any receipts and statements you no longer require. Students expelled from school for any reason, also get the bypass list, to repay all cash and other debt, and then go to all the same personnel Department, where they are given their diploma. If it so happened that the owner of the document can not pick him up from school, for him it can make any other person but only if there is a legally certified by the attorney. Before enrollment each applicant must submit to the admissions office the original copy of your final certificate of upper secondary education. Without this document it will not be able to officially take the University. But what if you during training in high school needed a passport? For this there is the opportunity to pick it up. Decide why you need the certificate. If you are going to leave this University and go to another University, you will need to pick it up finally, if desired, for example, if you want to study at two universities at the same time, but one of them by correspondence, you will be enough to pick up a copy of the document. Copies of passport will be enough to apply for the various programmes of inter-University exchange, including with foreign universities. In this case, in a foreign language translated certified copy. If you don't want to leave the University permanently, the original passport you most likely will not be given. But instead, you can get a copy, certified by the University. To come to the Dean's office of your school and inform the Secretary that you wish to obtain a copy of your secondary education. You may have to pay for the receipt of the document in the office of the University. On the same day or the next day, the Secretary will give you copies of the certificate and of the insert with the estimates, which will bear the stamp of the University and signature of the responsible person. These copies are considered certified. If you want to leave the University to get the documents, call on the matter to the Dean of faculty or his Deputy. It is possible that they will discourage you and will give you time to think. If you do not change your decision, come to the Dean's office again, sign the necessary paperwork and familiarization with your deductions and get your hands on all the documents, including the certificate. In this case you will need to pass the record book and student card. If you do decide to go back to University, it's possible. At least during the year you will have the ability to restore to that course from which you left, but only with the approval of the Dean. But the man departed from the first year, to recover will not be able - he'll have to do it again.